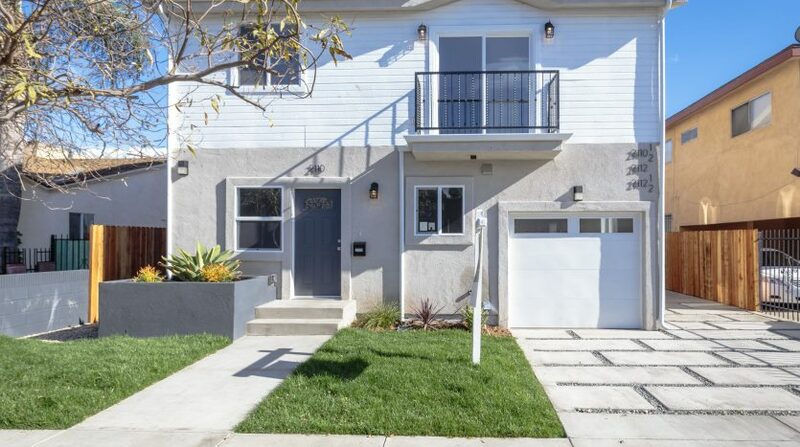 Sold: 2112 Carmona Avenue, Mid-Ciy Four-Plex Income Property! 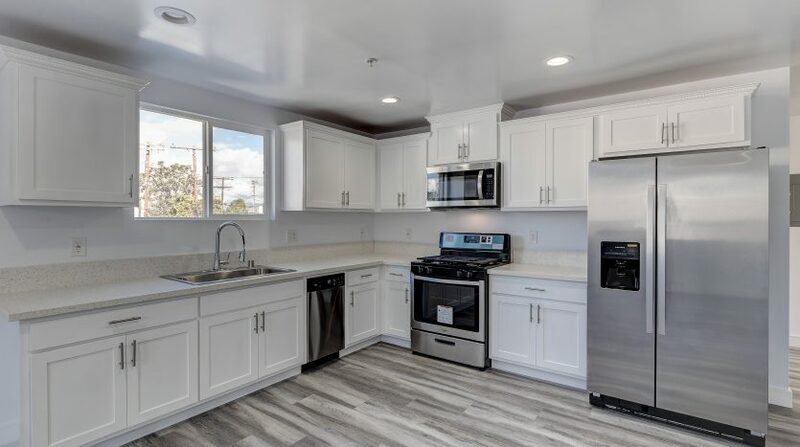 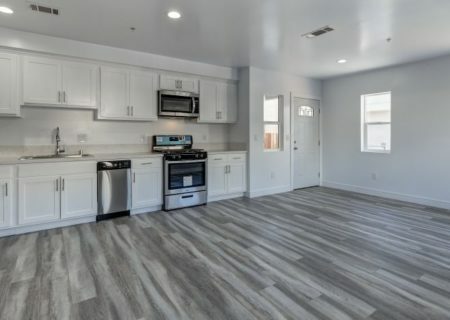 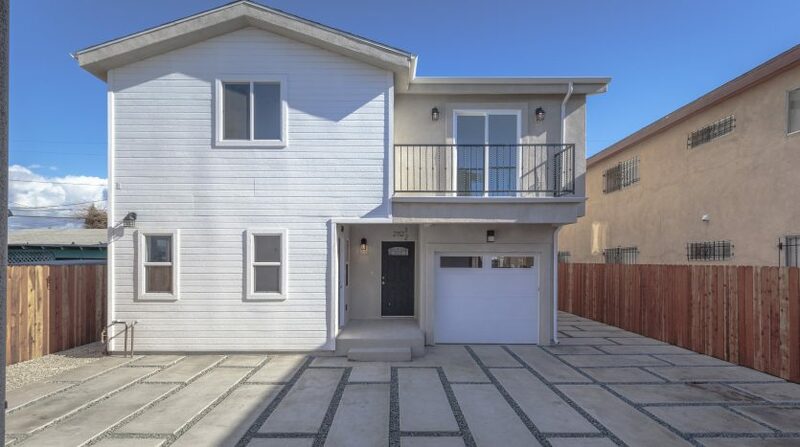 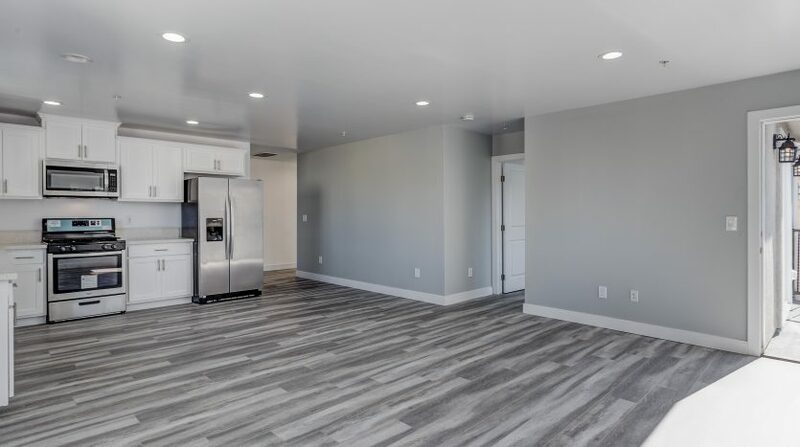 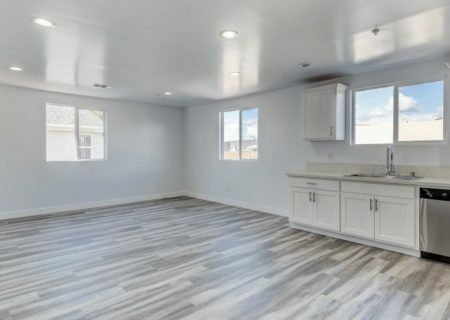 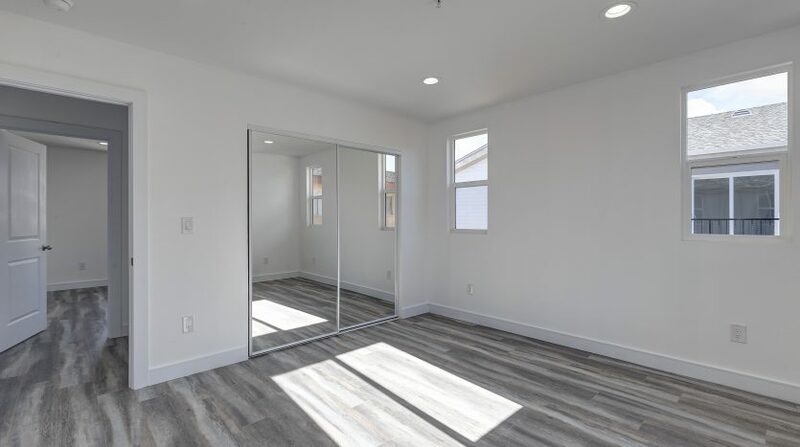 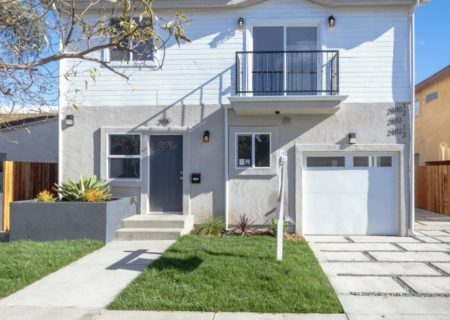 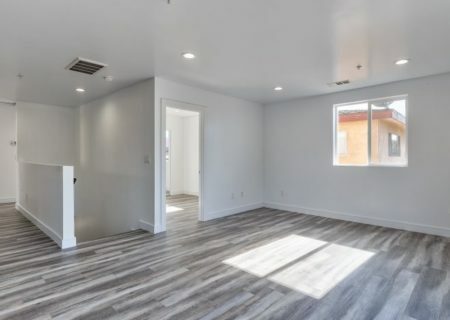 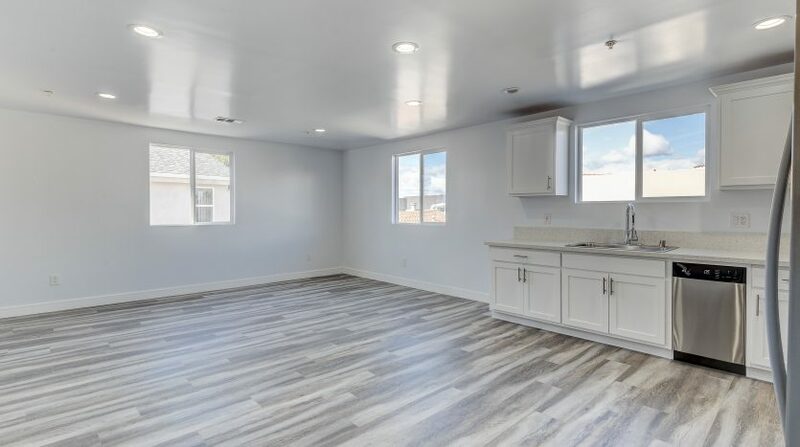 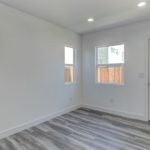 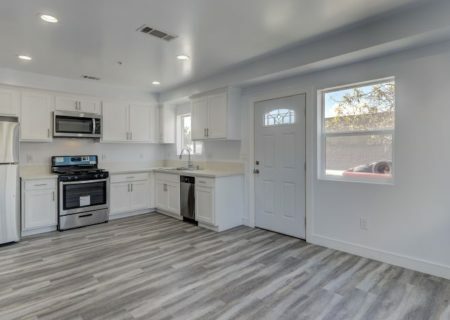 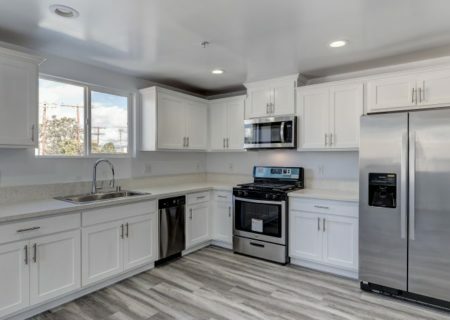 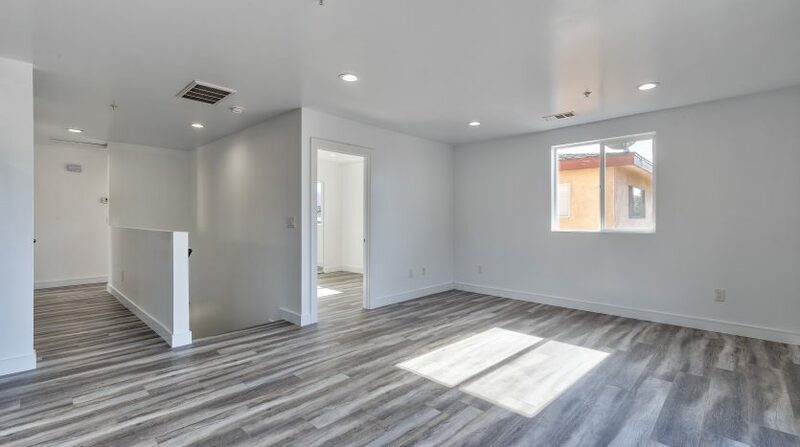 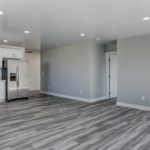 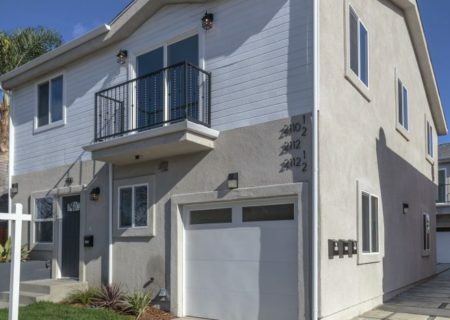 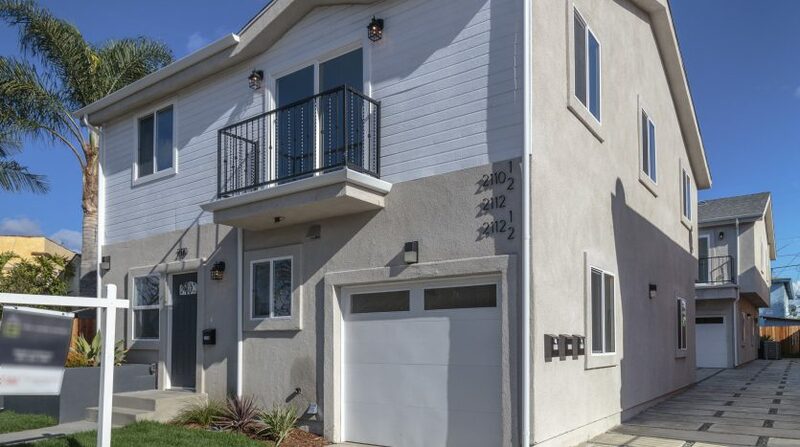 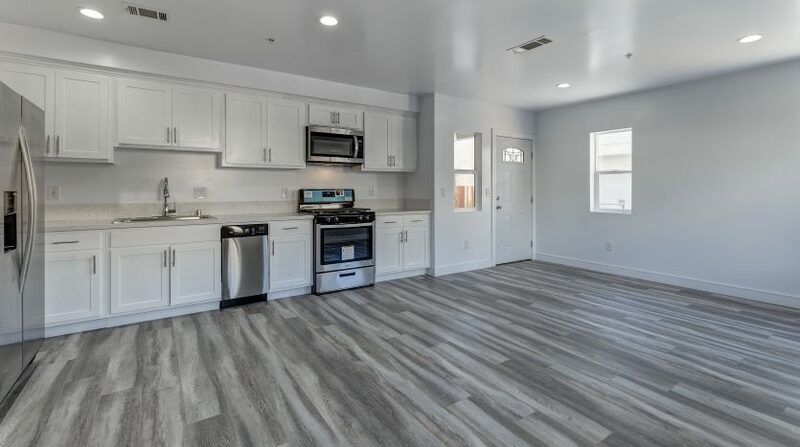 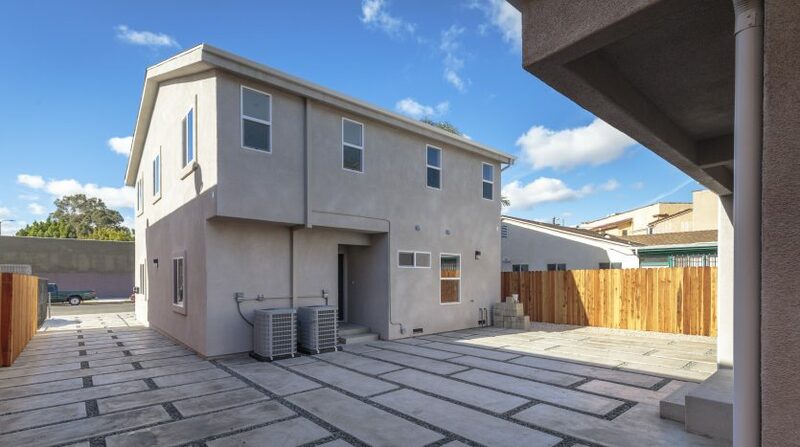 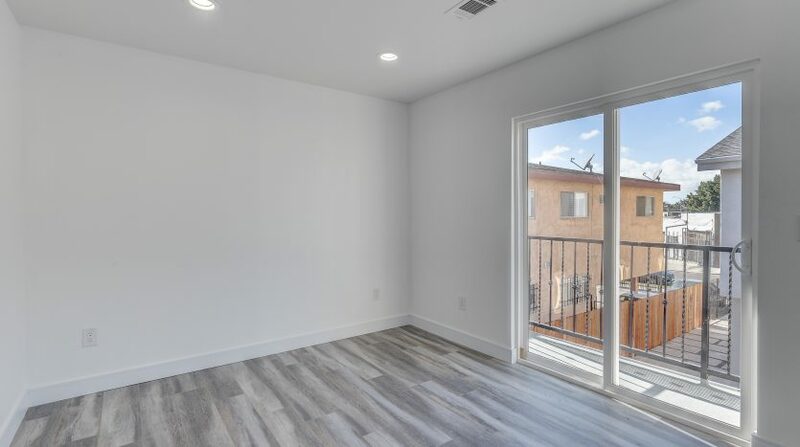 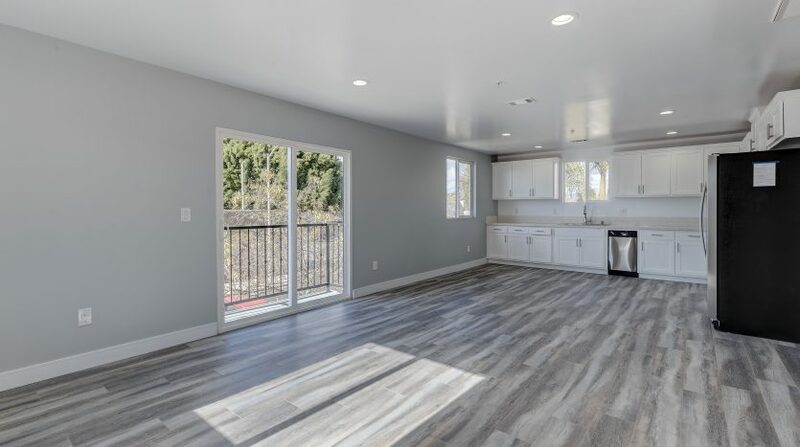 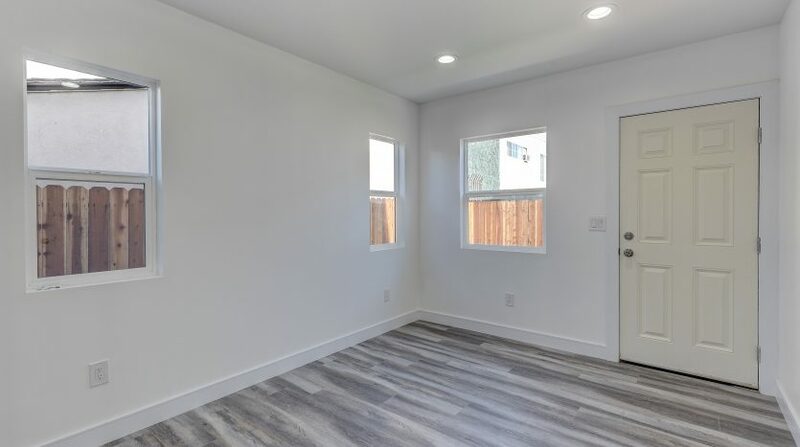 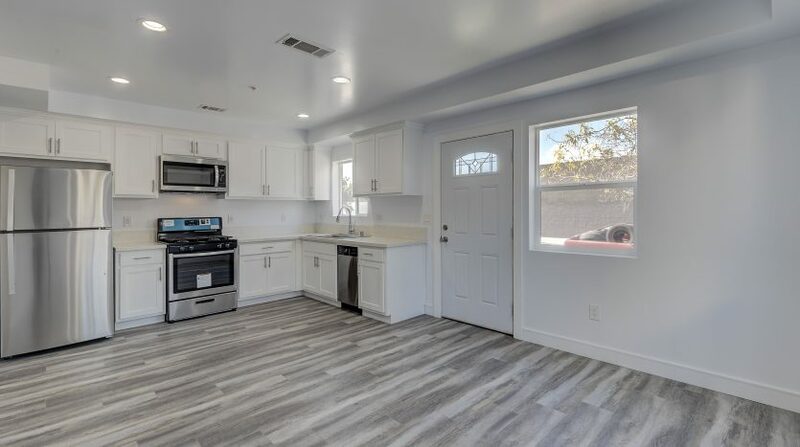 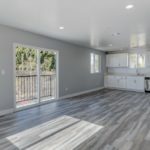 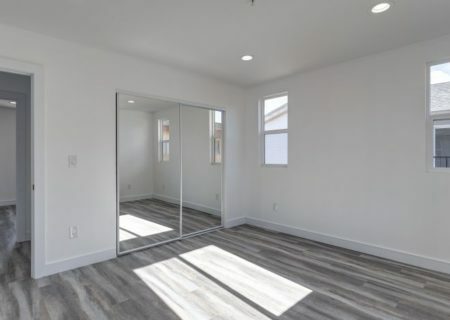 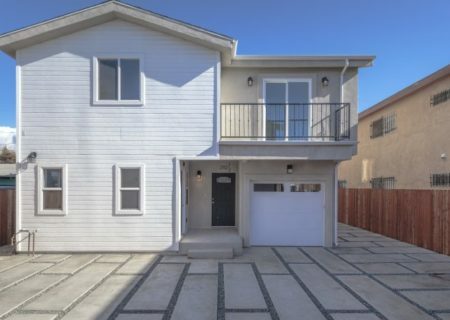 This newly constructed four-plex is in a prime location in Mid-City with easy access to the 10 freeway. 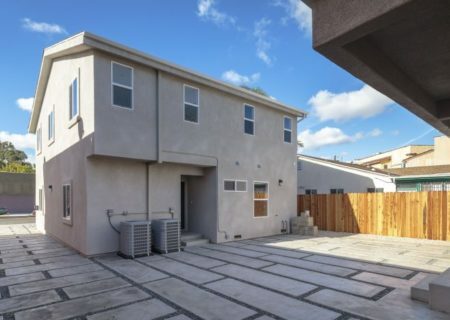 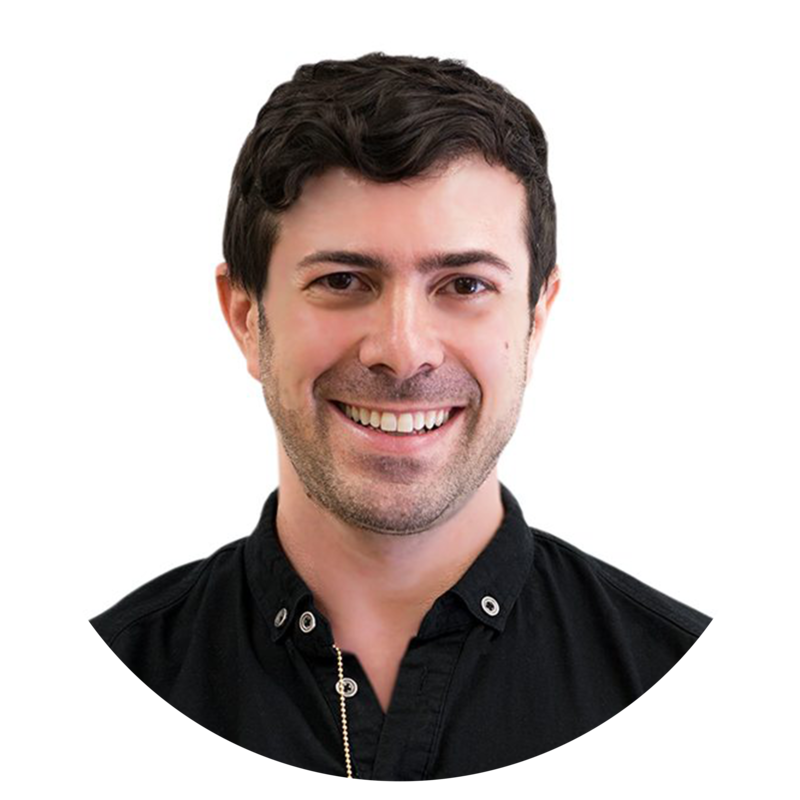 Each unit has one covered and one uncovered parking space which is a hot commodity in Los Angeles neighborhoods. 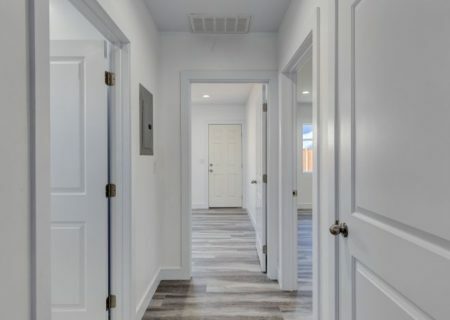 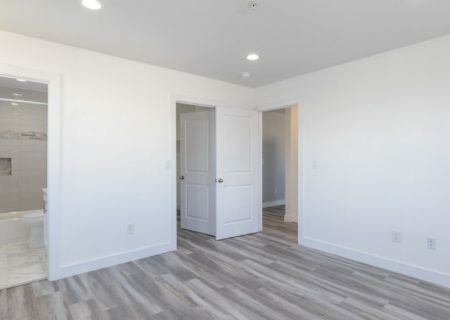 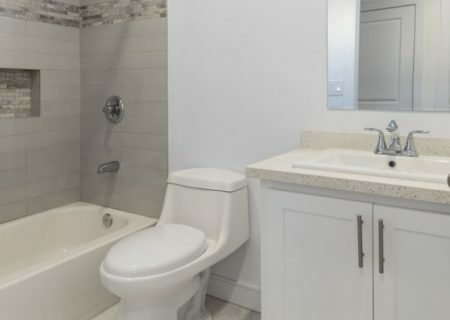 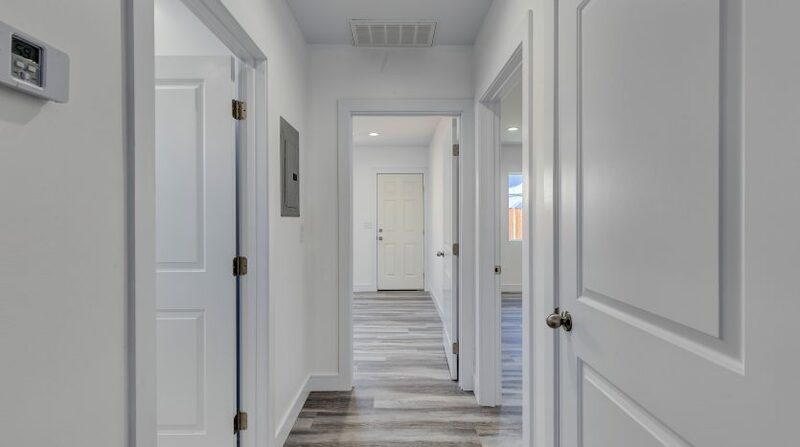 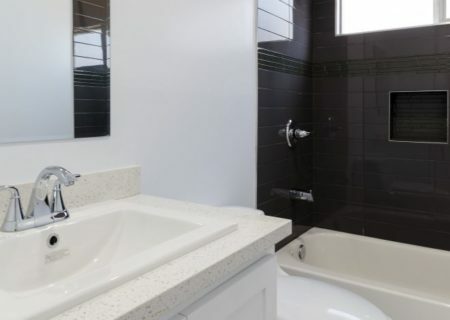 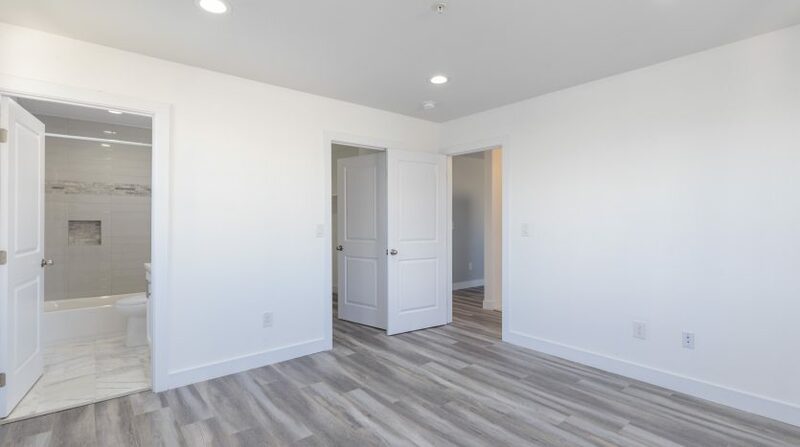 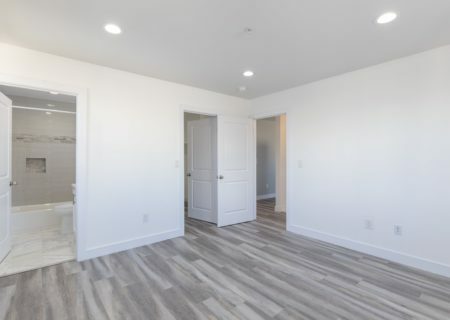 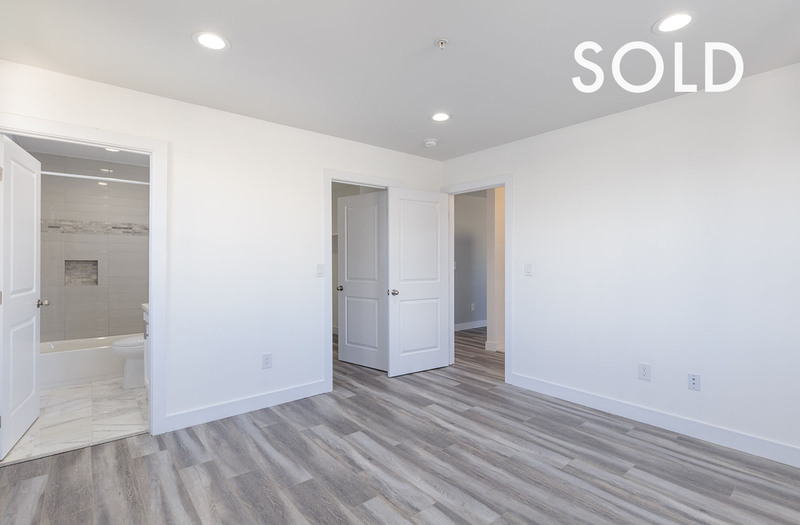 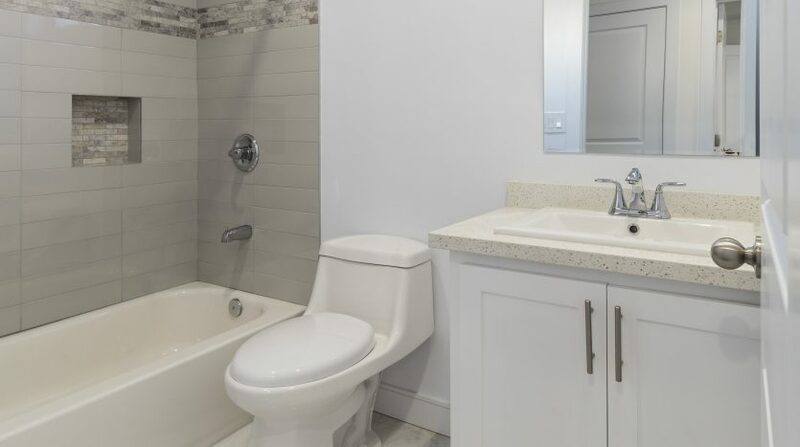 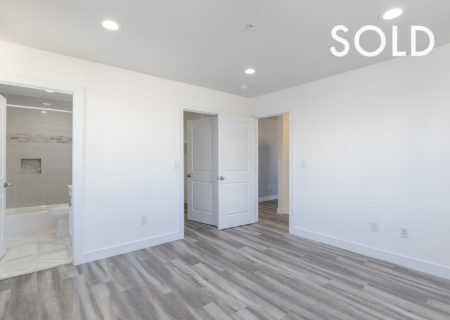 All four units have spacious open floor plans, high quality materials and finishes, private laundry rooms with hook-ups. 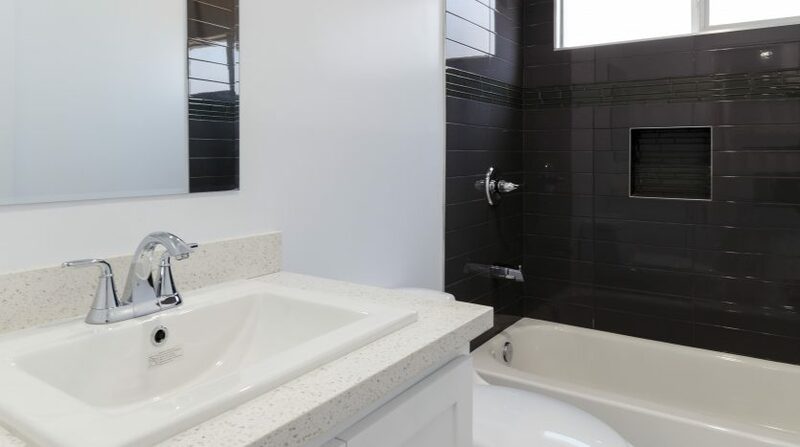 The units are equipped with separate meters for water, gas and electricity. 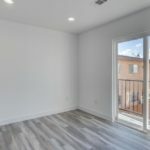 Property was delivered vacant and is not subject to rent control.